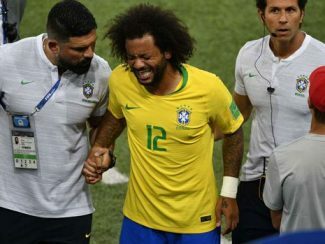 The backache that forced Real Madrid’s left back Marcelo out of Brazil’s 2-0 win over Serbia on Wednesday may have been caused by a hotel mattress, according to the team doctor. 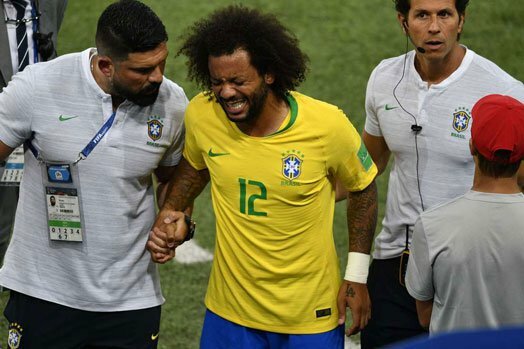 Early analysis showed that Marcelo, who was all teary when he was substituted just after 10 minutes of the game, was suffering from back problems. Brazil’s team doctor Rodrigo Lasmar told reporters after the game that he was optimistic over the 30-year-old’s chances of being fit for Brazil’s round of 16 clash against Mexico on Monday. However, he noted that Marcelo’s sleeping conditions at their hotel in Moscow might need to be assessed. “It is still too early to make an accurate diagnosis. The injury may be related to the hotel mattress. 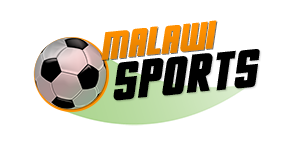 Although our expectation is good, but we have to be calm and wait for the next few days,” Dr Lasmar was quoted. Marcelo missed three Real Madrid matches due to a hamstring injury in February but has otherwise been largely injury free in recent years. Dr Lasmar said that as long as a serious injury does not occur, he would treat Marcelo’s pain in order to prepare him for the Mexico game.